Call from system: Chill ! Mobile phones tend to be personal devices and Intel plans to take that further – a lot further. 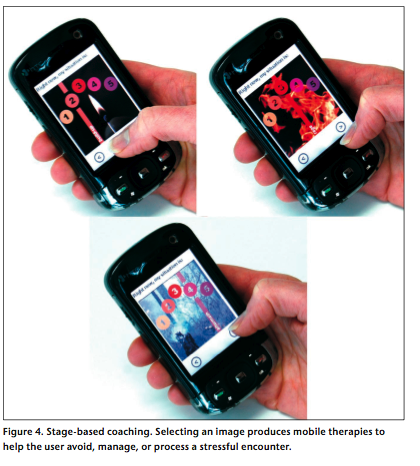 Researchers Margaret Morris and Farzin Guilak are developing “mobile therapy” – a system of just-in-time personal coaching, by the system, that is triggered by physiological indicators of stress. Mobile Heart Health, as it’s called, uses body sensors to help people “tune in to early signs of stress, and modulate reactivity that could potentially damage their relationships”. 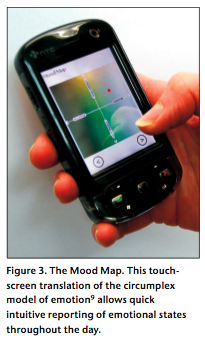 Breathing visualizations and “cognitive reappraisal cues” appear on your cell phone when a wireless ECG detects deviations from your baseline heart rate variability. The only flaws I can see in this otherwise elegant project are first, that’ll I’ll be tempted to use my handset as a club on someone when it starts flashing cognitive reappraisal cues at me like that. And second, my heart will literally explode the first time a cellphone tells me to calm down. Conditions for my talk on Monday were sub-optimal: there was a typhoon *and* a high-energy dispute between students and The New School, parts of which were occupied recently. [Fond memories: I, too, was a revolting student once; during one sit-in I became a dab hand at coooking chicken and rice in a dustbin for 200 people. Luckily, Monday’s typhoon meant there was no picket line – and in the event we had a great turnout]. 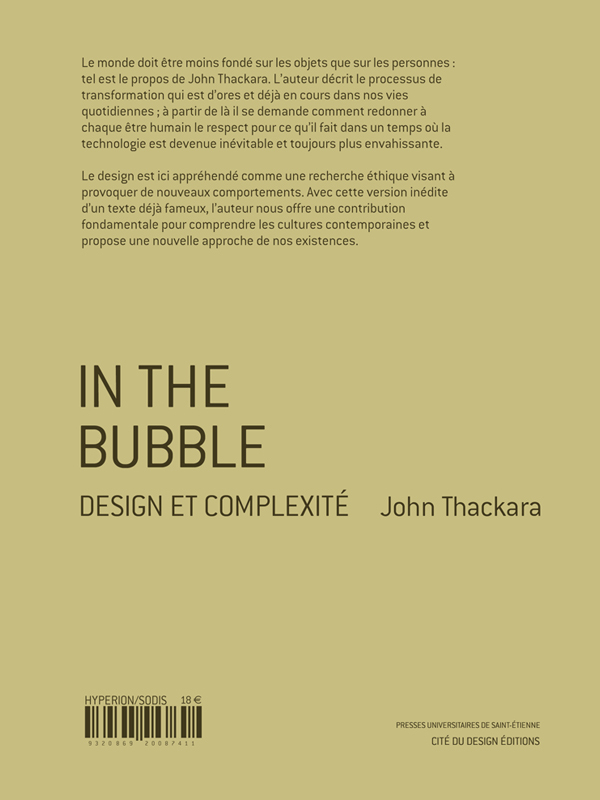 Here, first, is the French edition translated by Anne Despond-Barre and published by Marc Partouche for Cite du Design Editions. 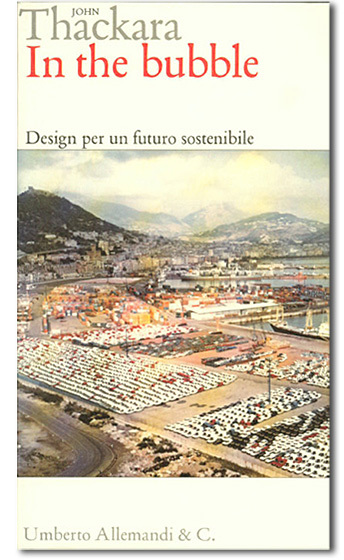 Next is the Italian edition translated by Niels Betori and published by Pier Paolo Peruccio for Allemandi. 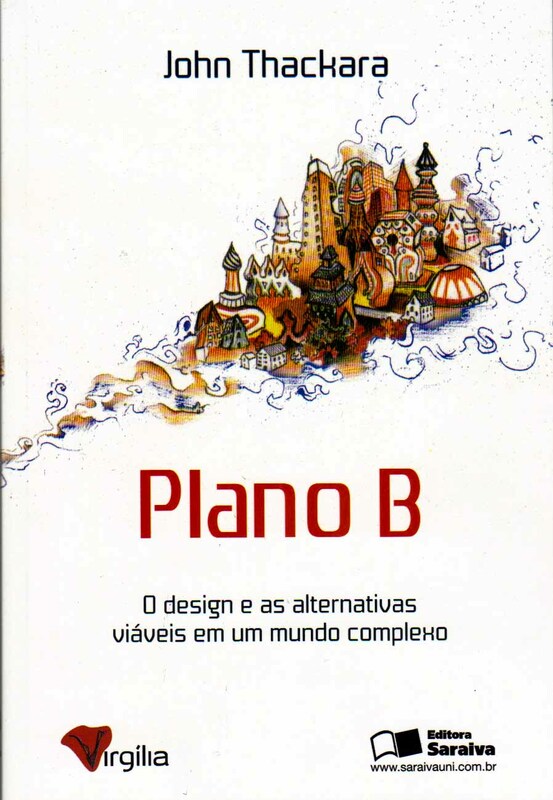 And here, below, published by Virgilia and available from Saraiva is the Portuguese edition published by Marcelo Melo. Naomi Klein writes in today’s Guardian that “hope alone won’t save the world. It’s time to hope less, and demand more”. I’m not sure. I find Klein’s piece enervating. Will demanding things from mainstream politicians like Obama be more productive than waiting hopefully for them to save us? I don’t think so. 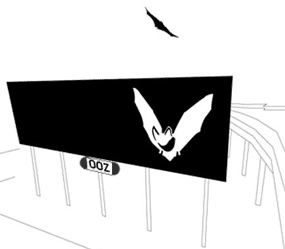 This blog first proposed the replacement of trophy buildings with street art back in 2002. In a piece called “Trophy buildings are over” we argued that because they are conceived as spectacles, so-called signature architecture would be subject to the law of diminishing returns: the novelty would wear off, and buildings conceived as tourist destinations would be hard to sustain. The modest size of the adoring horde outside LA’s $270 million Gehry (photographed above in February) would seem to confirm this prognosis. Roughly once a week, I admonish myself for spending too much time reading financial blogs. “Focus on the positive,” I tell myself. “Raging at politicians and banksters is a waste of your life energy. Build an alternative reality to theirs. Go and plant a carrot”. So yesterday I went into the real world (well, Nice) and hung out with real people doing real projects. And I was much inspired. But on the train back, thanks once again to Illargi, I accidentally stumbled across this excellent piece by Justice Litle (sic) that explains how the people who caused the mess are now making billions gaming governments’ solution to the mess. “Tragedy is turning into farce as the real intent of the bank rescue plan becomes apparent”, Litle begins. “Imagine, for a moment, that I have a beat-up old mini-fridge in the back of my garage. It has a coolant leak, it’s a little moldy, and it smells like stale beer, but I’m pretty sure it still works. 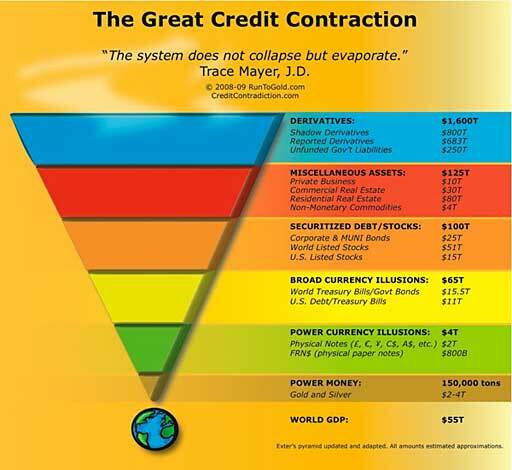 Last October I first saw this splendid inverted pyramid chart (this version has been smartened up) and put it next to another diagramme about programmed trading. I nicknamed the combination image a “Toxic Sludge Machine”. “Where we’re at now” (I wrote then) “is that systems designed to “streamline” the market have been spewing out financial derivatives which, insofar as anyone can count them, now amount to eight hundred times global GDP”. The Guardian says today [Friday] that the (G20) summit’s biggest loser may have been the fight against climate change. “Hundreds of billions were found for the IMF and World Bank, but for making the transition to a green economy there is no money on the table”. The Guardian quotes diplomatic sources to the effect that “China led the opposition to green language in the final communique”. I don’t buy this for a second – that China is to blame. On the contrary: the G20 was always going to be about a rescue of the ecocidal economic model that has led us to this situation. If they thought about it all, I’m sure most of the political leaders in London told each other they would “deal with climate change later, in Copenhagen”. It’s tempting, on days like this, to rage and scream at these ignorant bastards. But do you know what? They won’t hear – because they can’t hear. There’s nothing in the lived experience of a senior politician (think of that grim conference centre yesterday) to help him or her understand the world differently. Most of them are lawyers and economists: their known world is, by training and socialization, abstract and disconnected from the biosphere. Besides, is it a good use of one’s life energy to scream at the captain of the Titanic? The economic model the G20-ers hope to have ‘rescued’ is dying anyway. That’s why I don’t agree that yesterday was a “lost opportunity”. The G20 was never going to be where a “green economy” would be made – or even thought about. The green economy is being made elsewhere. He Jiankun, a professor from Tsinghua University, says today that developed countries, which are home to just 20 percent of the world’s population, have contributed 75 percent of all global emissions since the Industrial Revolution. Therefore, because cumulative carbon dioxide emissions hang around in the atmosphere for 50-100 years, every nation should take responsibility for its aggregate contribution to climate change. Conservative commentators this week charge that China is looking for ways to obscure the fact that it now tops the list in annual carbon dioxide emissions and that that the country is “backing out of global efforts to address climate change”.